Darcy Miller’s research has been focused on special education issues and policies, including culturally responsive IEPs, Fetal Alcohol Spectrum Disorders, teacher education, and behavior/emotional disorders in children and adolescents. Dr. Miller’s professional teaching focus is in special education and general education. Specifically, she has taught graduate and undergraduate special education courses in inclusion, assessment, introduction to special education, classroom management, effective instruction, legal issues, secondary and transition strategies, and reading. 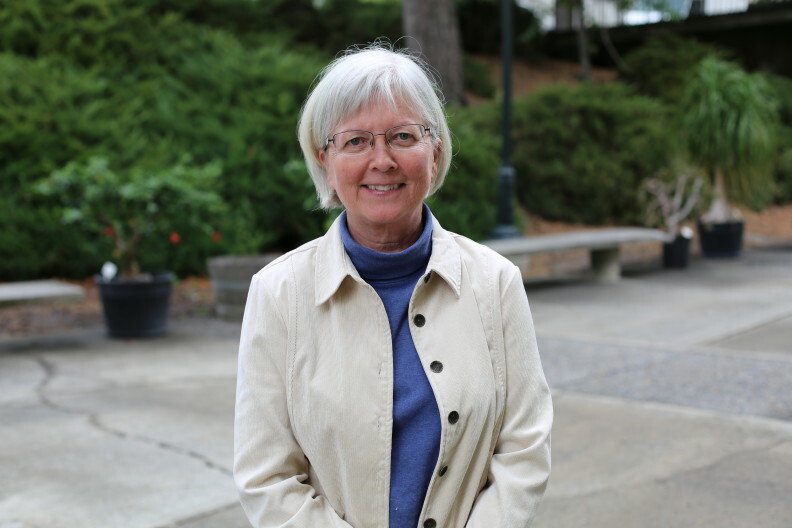 Miller also teaches graduate and undergraduate courses in research in education, classroom management, learning theories, and assessment. Dr. Miller collaborates with other universities on preparing special education directors and on studying the preparation/support of special education teachers. other disabilities. International Journal of Disability, Development, and Education. Lamb, R., Miller, D., Schmitter-Edgecombe, M., Firestone, J., & McMahon, D. (In Revision). meta-analysis and computational model. Child Development. Barrio, B.L., Miller, D., Hsaio, Y-J., Dunn, M., Petersen, S., Hollingshead, A., & Banks, S.
Programming. Intervention in School and Clinic, 33(2).